ATTENTION DANCEMAKING ARTISTS IN CHICAGO! 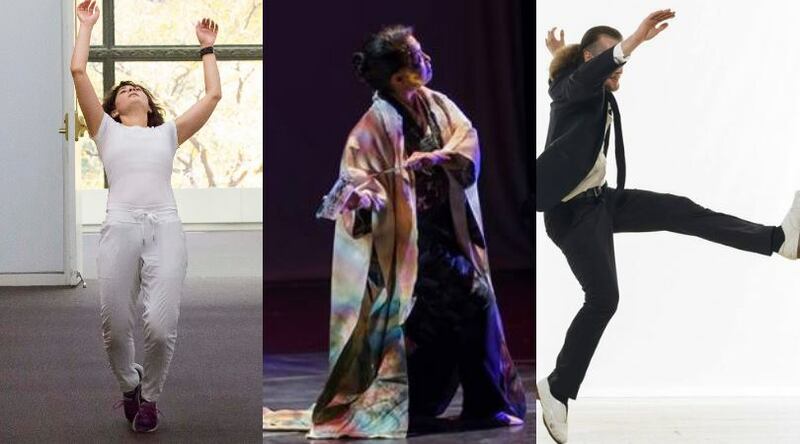 In 2019, up to ten Chicago-based dancemakers will be selected to receive cash grants combined with mentorship as they research and develop new work. $15,000 grants are available for the year-long Lab Artists program for mid-career artists, and $4,000 grants are available for the 3-month Greenhouse program for emerging artists. As we head into the application process, sessions are offered throughout the city in order to introduce, inform and assist potential applicants. These sessions are FREE and open to all active dancemakers in the greater Chicagoland area.